World Day of Prayer movement is Informed Prayer and Prayerful Action. What is World Day of Prayer? Imagine Christians from over 170 countries coming together in spirit, uniting to pray for relevant issues affecting women and children. This is a reality: the movement has been active for nearly 100 years. Each year, a different participating country writes the service. The World Day of Prayer is traditionally celebrated on the first Friday of March, though communities can choose other dates. The World Day of Prayer traces its roots to the 19th century when Christian women of Canada and the United States became involved in missions at home and worldwide. Since 1812, women have encouraged one another to engage in personal prayer and lead communal prayer within their mission groups. Presbyterian women in the United States then called for a national day of prayer in 1887, and Anglican women in Canada established a national day of corporate intercessions for mission in 1895. On October 19, 1918, Presbyterian women in Canada called together representatives of five Women’s Missionary Boards – Anglican, Baptist, Congregational, Methodist and Presbyterian – “to promote the spreading of Christ’s kingdom through united prayer and action.” That first inter-church meeting gave birth to the Interim Committee on the Federation of the Women’s Missionary Society Boards of Canada, which organized a national and inter denominational day of prayer on January 9, 1920. In 1922, the Canadian and U.S. committees agreed to use the same theme and day for the Day of Prayer as U.S. women. This annual event became the Women’s World Day of Prayer in 1927. 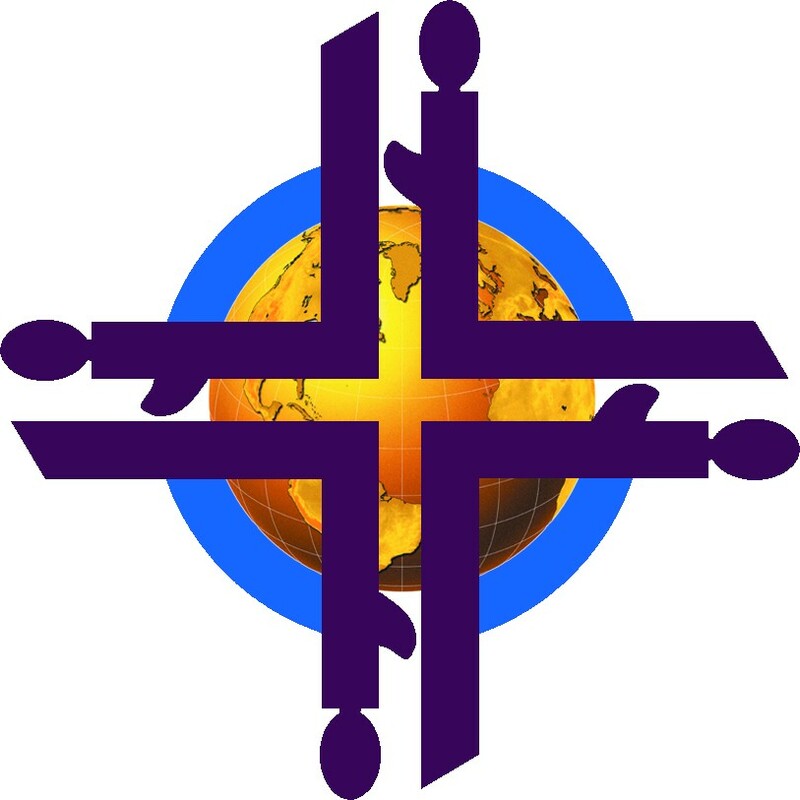 The Canadian committee changed its name to become the Women’s Inter-Church Council of Canada and now includes representatives from 11 church partners. This council continues to coordinate the World Day of Prayer in Canada and to speak to issues that concern women of faith across the country. With nearly a century of services, an incredible amount of material has been created for World Day of Prayer. Each year, a different host country prepares the content, highlighting its culture and regional justice issues. The most recent writing countries were Suriname (2018), the Philippines (2017), and Cuba (2016). For previous years’ themed Bible studies, music, recipes, posters and more, please contact us. Still curious? Check out the full list of Themes and Writing Countries from 1927 until 2021. A Festival Day (some groups call it Preparation Day) is an event held well in advance of the World Day of Prayer service to acquaint people with the service itself, to learn about the country of the women who wrote the service, and to bring together those who will be presenting the service for their community. Some groups hold it in November, while some plan it in November and hold it in early January. For guidance on how to host a Festival Day or World Day of Prayer service, please refer to How to Participate or Coordinator Resources.